Win the Ultimate Oasis Festival VIP Insider Experience! The complete festival programme was revealed earlier today and now you have the chance to win the ultimate VIP package for two to the inaugural edition! 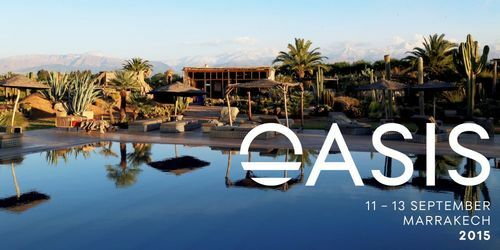 Oasis is set to bring a unique new festival experience to Morocco this summer with its highly anticipated debut event. The complete festival programme is revealed today. 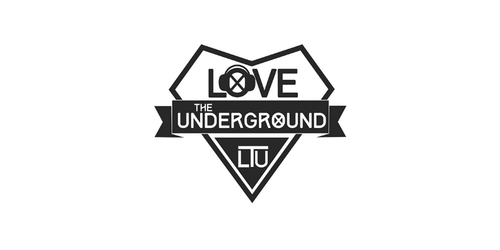 Born out of an unconditional love for the underground echelons of the electronic music scene, Love The Underground Records embodies an innate affection and passion, for not only the music. 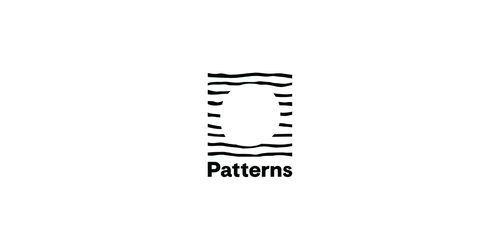 PATTERNS is now firmly on the map as the seaside mecca's hotspot of choice for the discerning clubber, having consistently delivered throughout the launch month of May and continuing into June. July offers even more. 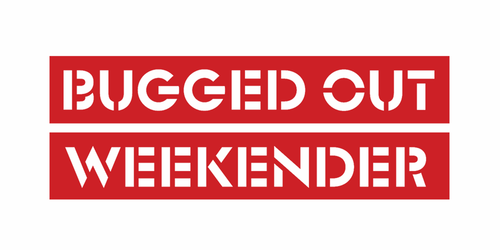 Now in its 5th year, the annual Bugged Out Weekender is descending once again on British holiday institution Butlins, Bognor Regis for a super-healthy dose of hedonism in the otherwise sober month of January in 2016. 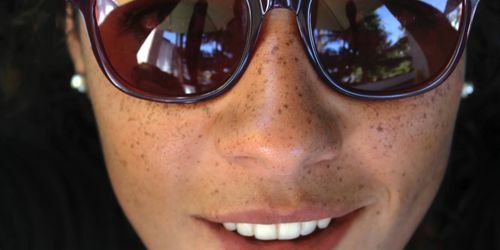 Fiona Beeson drops her new EP, Mementos EP, packed with solid consistent energy from start to finish. 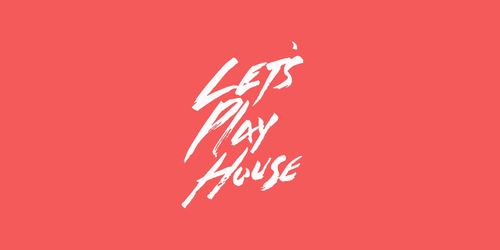 Kito Jempere makes his Let's Play House debut this June with a captivating four-track EP Amended Wonders featuring a remix from Palms Trax. 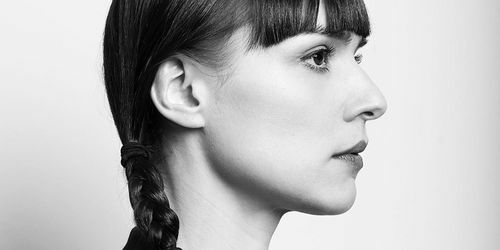 Scots-Belarusian electronic producer Dollska (formerly Dollskabeat) returns with her new EP So Long for a Small Storm due for release in July on Kissa Records.